and security and disaster mitigation. 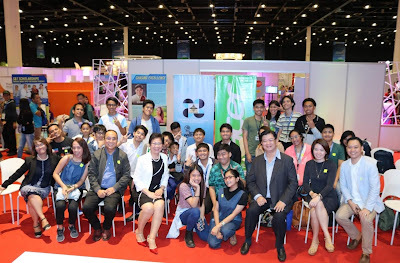 This year, DOST partnered with local ICT giant, Acer Philippines, to host the derby&#39;s sophomore run using its Internet-of-Things toolkit, Acer CloudProfessor. 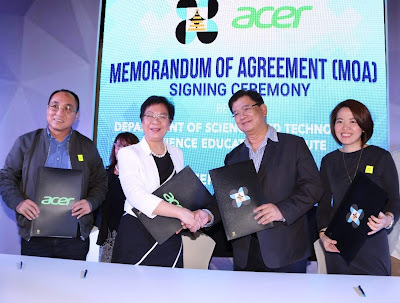 built-in codes that can easily be adapted in their creation,” said Acer Philippines Managing Director Manuel Wong. friendliness adds to the ease of use making coding simple to understand and effortless to execute. applications based on their preference. “We devised CloudProfessor to be the tool that can make coding easy and fun,” said Wong. school, a traffic surveillance system to detect vehicles&#39; distance from pedestrian lanes, and water level sensors to detect rising flood waters. more impactful inventions to grab our attention.” Biyo added. three of the most outstanding works will receive prizes and awards. participate in a competition that can produce advanced tools to solve real-life challenges.